Happy Chinese New Year — Monday, Feb. 8, 2016! 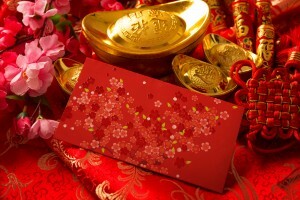 Also known as the Spring Festival, Chinese New Year is the most important social and economic holiday in China. That makes it one of the largest holiday celebrations in the world. And it’s based on astrology. Chinese Astrology that is. 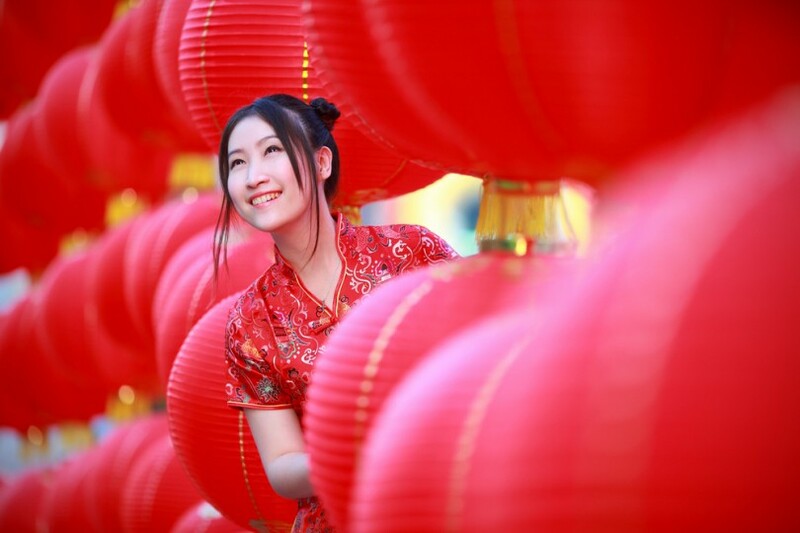 For more than 3,000 years, China has celebrated the coming of spring on the second New Moon after the Winter Solstice (what Western astrologers call the New Moon in Aquarius). It’s a time to gather with family and friends, say goodbye to the old and make room for the new. 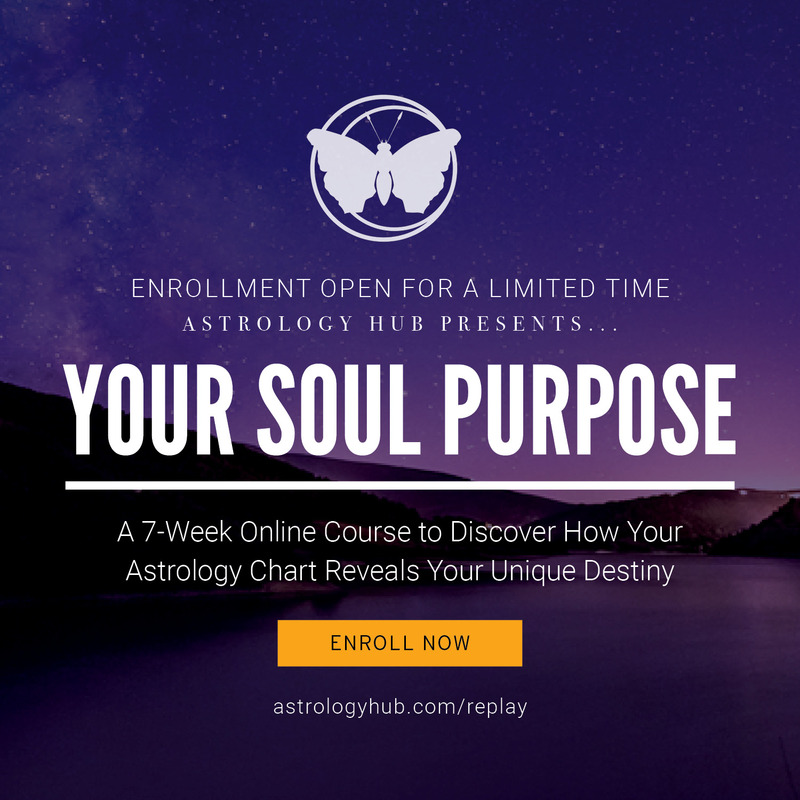 What you do during this New Moon sticks with you all year round — so choose your actions wisely! 2016 begins the Year of the Red Fire Monkey. 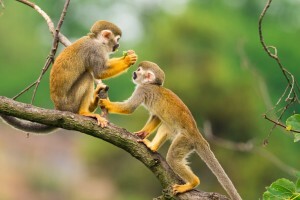 Like its animal totem, Monkeys are clever and quick, curious and a bit mischievous. Those who emulate the Monkey will prosper this year. Business success favors those who can move fast, make intuitive leaps, and find innovative and unconventional solutions. Flexibility and taking risks are rewarded, as well as adapting quickly to setbacks or changing conditions. Monkey years are also high-stress years. Like a game of musical chairs, there’s an undercurrent of scrambling to get the best seat before it’s too late. You may need to remind yourself to slow down and not act on unsubstantiated emotions or unrealistic fears. Couch potato is definitely not on the Monkey menu. You’ll need to keep moving to burn off the extra energy. If you don’t have an exercise plan, it’s time to get one. A healthy diet too; lots of fruits and veggies appeal to the Monkey-on-the-Go. You’ll need a healthy, balanced routine to handle the high-energy Monkey without frazzle nerves. But beware: deceptions and con artists also thrive during Monkey years. If it sounds too good to be true, it probably is. Keep your wits about you. Chinese years are also assigned a polarity (Yin or Yang) and a Chinese element (Fire, Earth, Metal, Water or Wood.) 2016 is a Yang Fire year — both of which intensify the Monkey’s natural exuberance. The color associated with fire is red, making red the most fortunate color for the year. 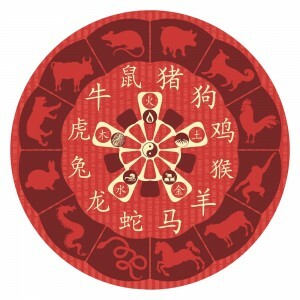 There are five Elements in Chinese astrology, known as Wu Xing. These are Fire, Earth, Metal, Water and Wood. Each of these elements is related to the five visible planets: Mars=Fire, Saturn=Earth, Venus=Metal, Mercury=Water and Jupiter=Wood.